Looking to branch away from seafood and dive into Himalayan flavours? Then Taste of Tibet in Calangute packs in all the punch in it’s food. 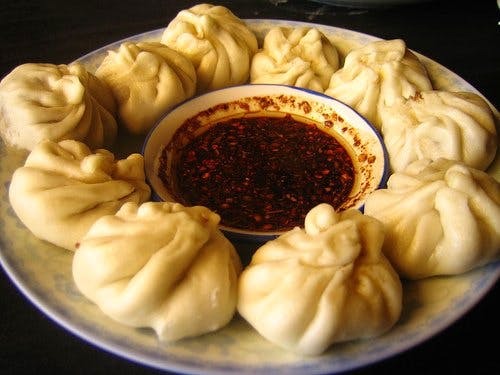 A small, quaint and pretty shack, Taste of Tibet has a range of interesting food options, including momos, soups, chili fry and flavourful noodles. Perfect for a quiet, chilled out meal and you can even try the cheese and mushroom omelette, Nutella pancake and coffee for a breakfast or brunch option. They also have a small library section, so you can sit here and soak in the good vibes. If you’re looking to try something new, they’re also known for their beef momos.